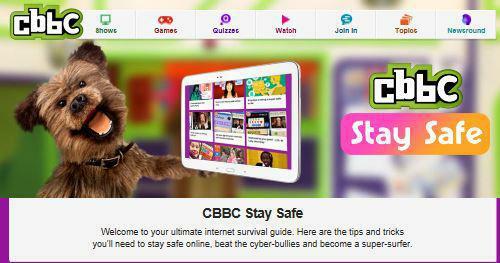 It is really important that everyone knows how to stay safe online. 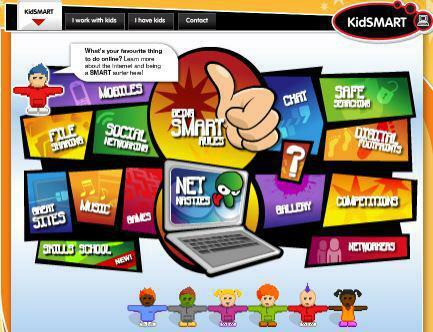 Using the Internet sensibly is something that St Mark's CE Primary School encourages all children to do, by remembering the SMART rules. 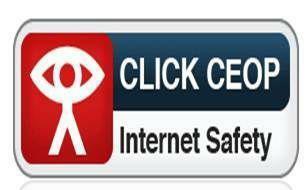 It's important to know how to stay safe on the internet. Remember always tell someone if something happens that you don't like, you feel upset or something makes you feel uncomfortable. 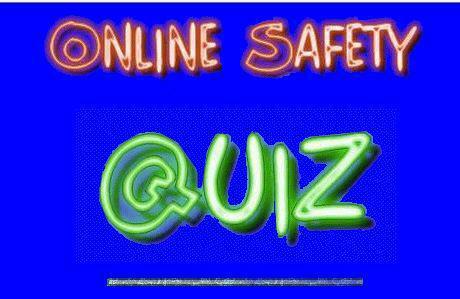 Here are links to some useful websites where you can learn more about being safe on the Internet. Click on the pictures to take you to the site. 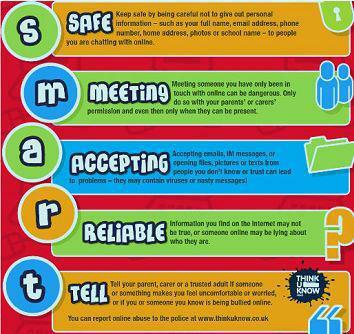 Some great tips on how to stay safe online. 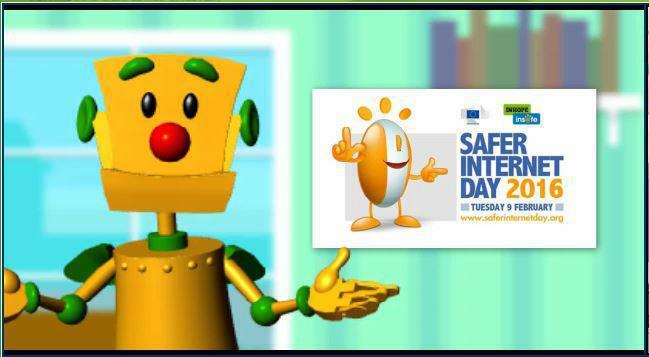 There are also loads of activities and games here to test your knowledge on internet safety! 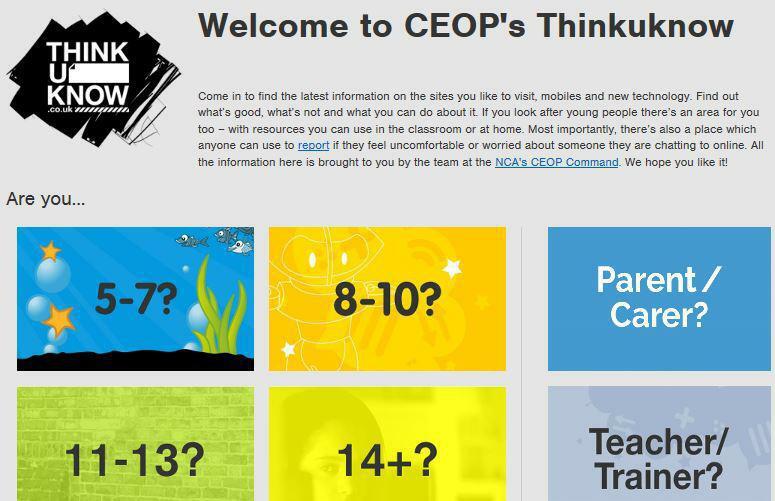 Thinkuknow is brought to you by the Child Exploitation and Online Protection (CEOP) centre. You may have seen some of their video clips on National TV recently. 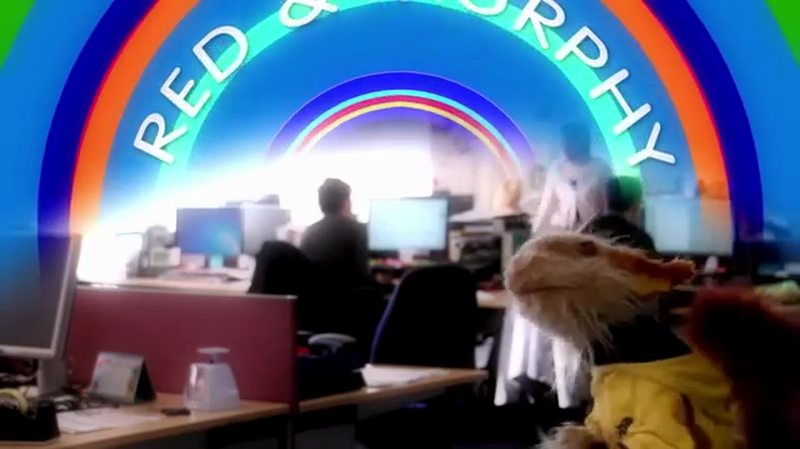 Red and Murphy talk to Smartie the penguin about helping your friends online.